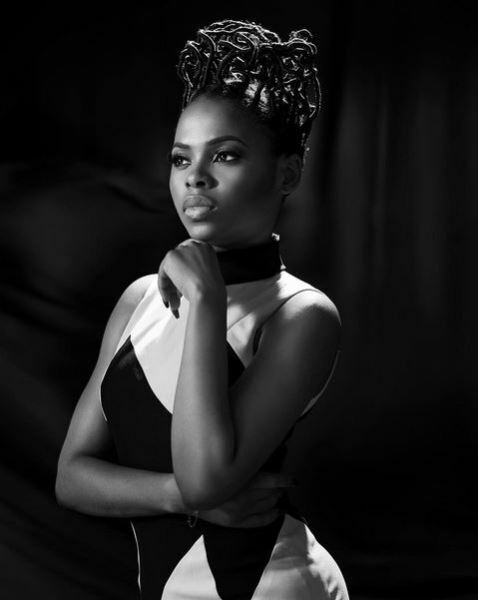 Home » ENTERTAINMENT » Many Peoples Don't Know How Beautiful CHIDINMA is. 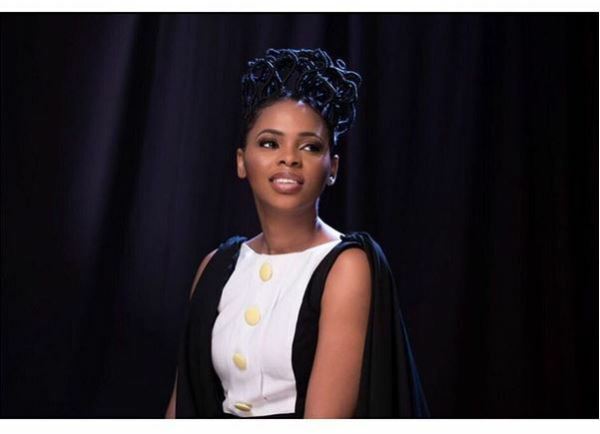 Many Peoples Don't Know How Beautiful CHIDINMA is. 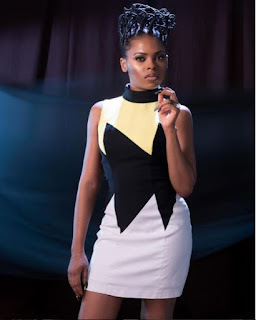 Nigeria popular singer CHIDINMA EKILE popularly known as kedike shows some of her sweet white-off shoulder gown, her lovely hairstyle which is bound to stand her out wherever she goes.